rises is an excellent way to seize the day. who is relaxed and energized or someone who is tense and stressed? curbs cravings during the day. easy fashion ideas include taking time to do a once-over after you are dressed. Snip loose threads and wipe away shoe scuffs. outfit. Other suggestions include denim, leather or faux leather jackets, blazers, dark jeans, and a white button-down shirt. those around you will notice how attractive you are. Next Post Are We Scared to Make Conversation IRL? 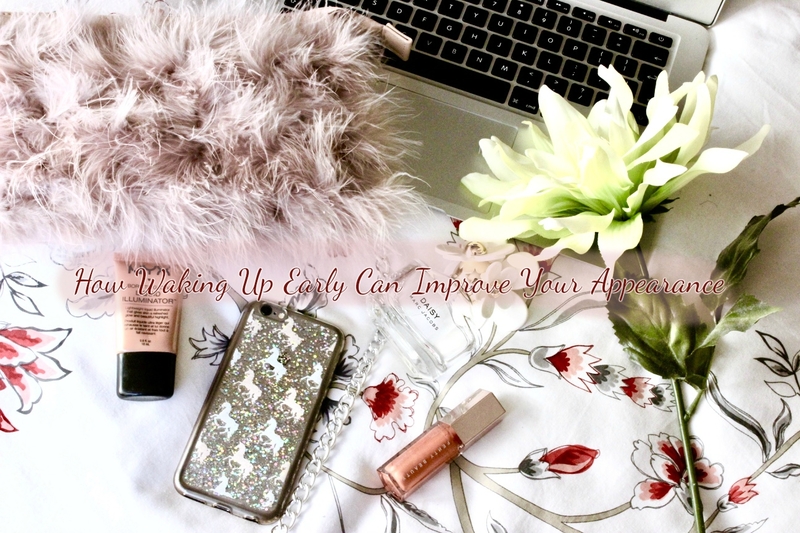 This is something I'm definitely trying to work on – that snooze button is so tempting! !